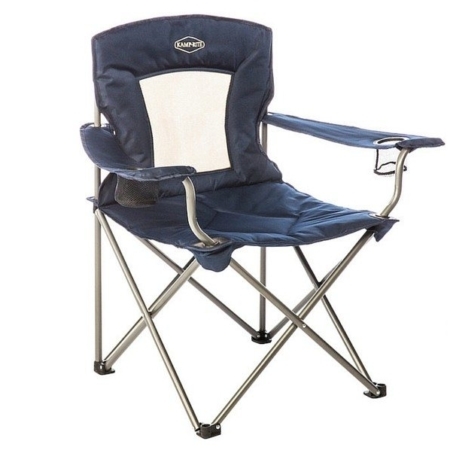 Whether you’re gathered around a campfire, tailgating in a stadium parking lot, or enjoying a backyard BBQ with friends, Kamp-Rite chairs are designed to provide you with an extra level of comfort so you can focus on the activity at hand and not on finding the right angle to sit in. 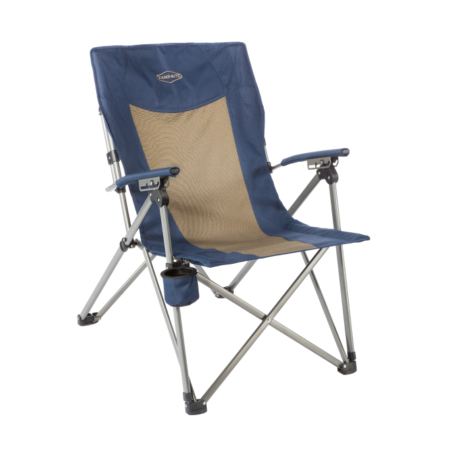 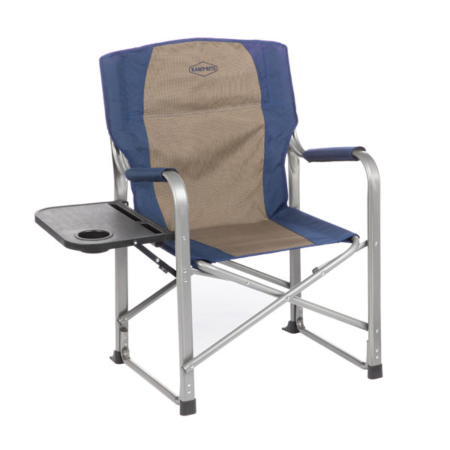 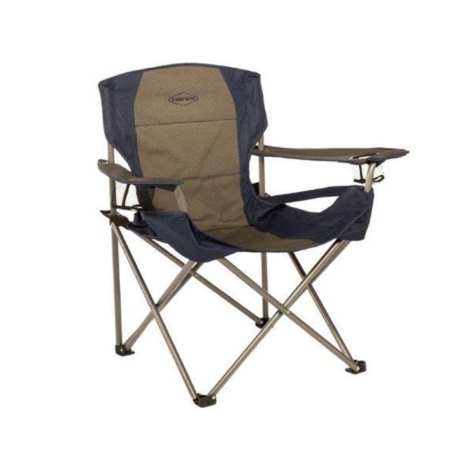 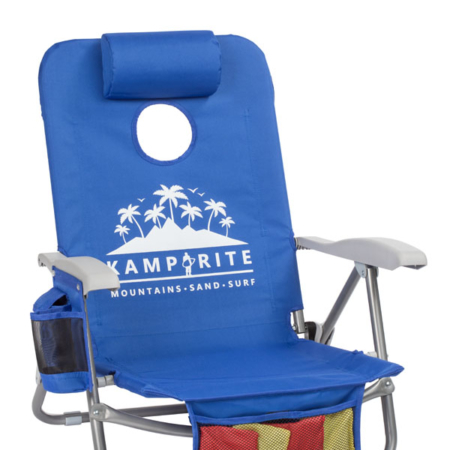 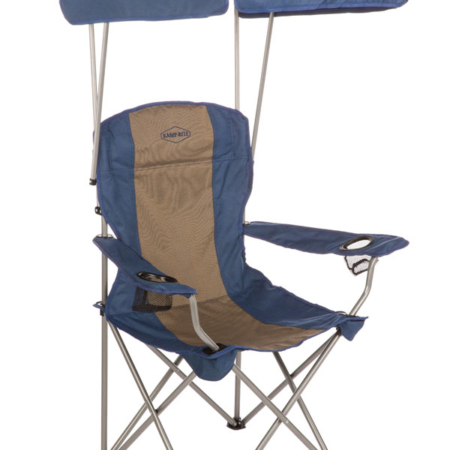 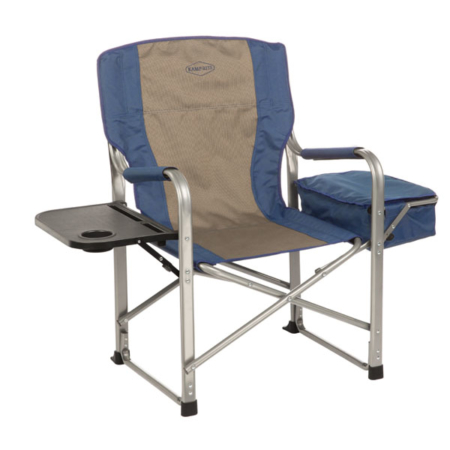 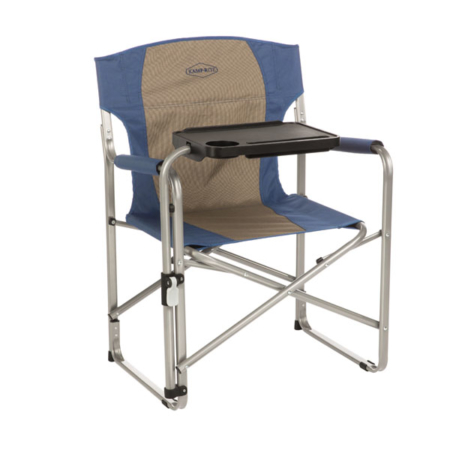 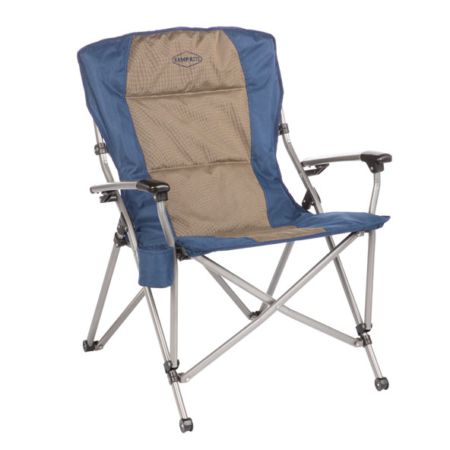 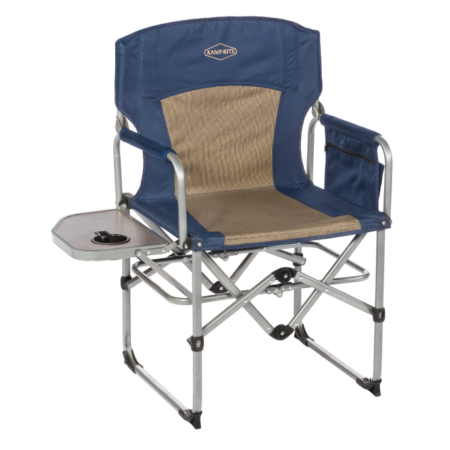 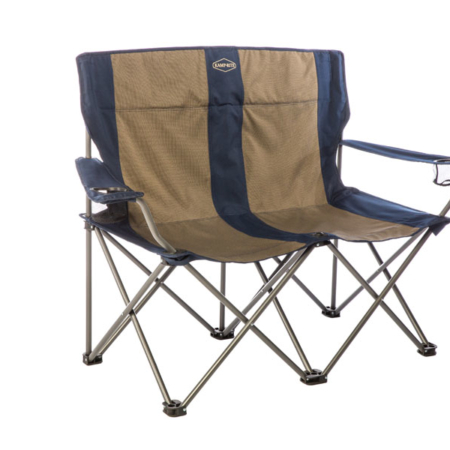 Kamp-Rite gear is meticulously designed to enhance your experience and our chairs are no different. 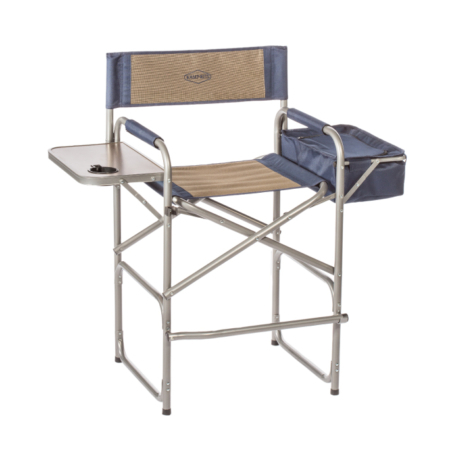 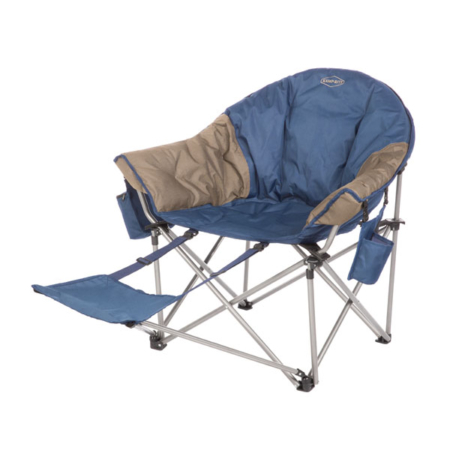 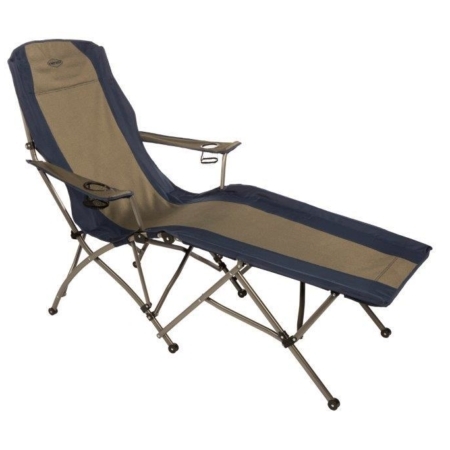 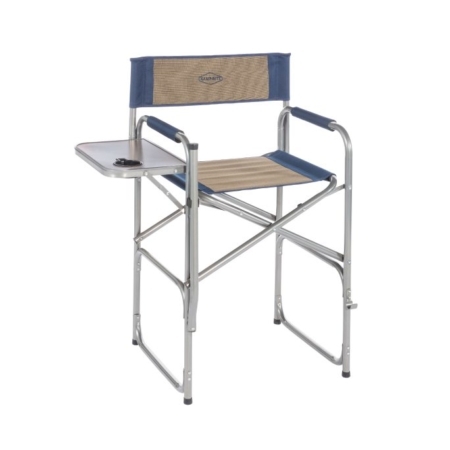 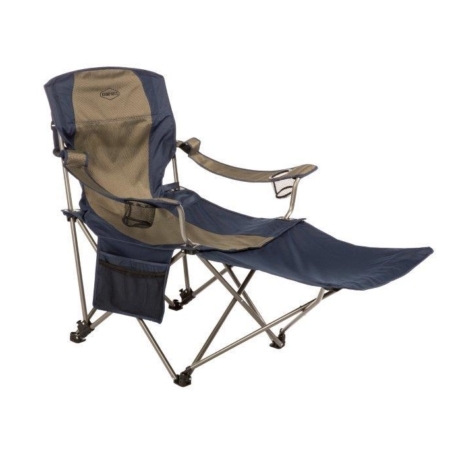 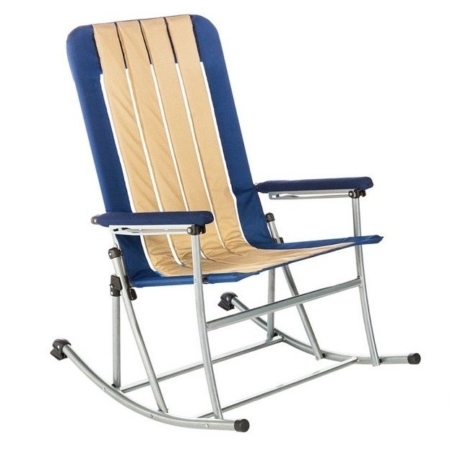 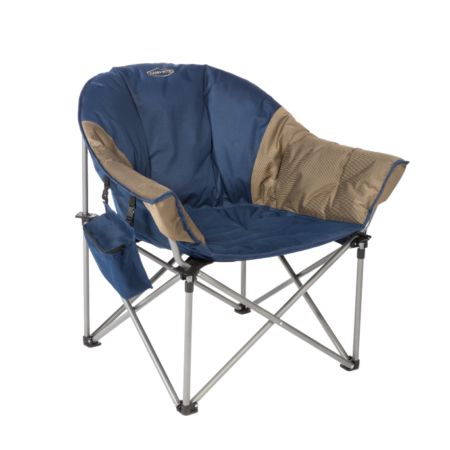 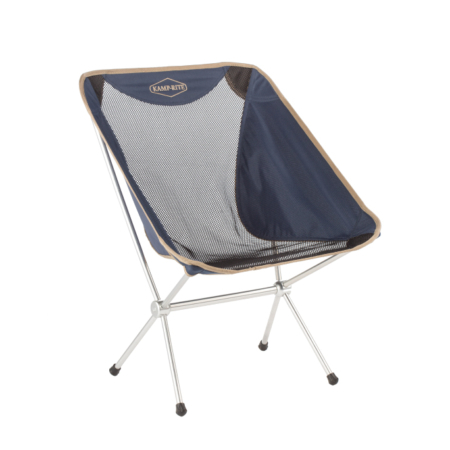 Whether it’s the unique Folding Rocking Chair that brings the comfort of your home outdoors or the Director’s Chair with a built-in side table and cooler, there’s a chair for every need, taste and occasion.